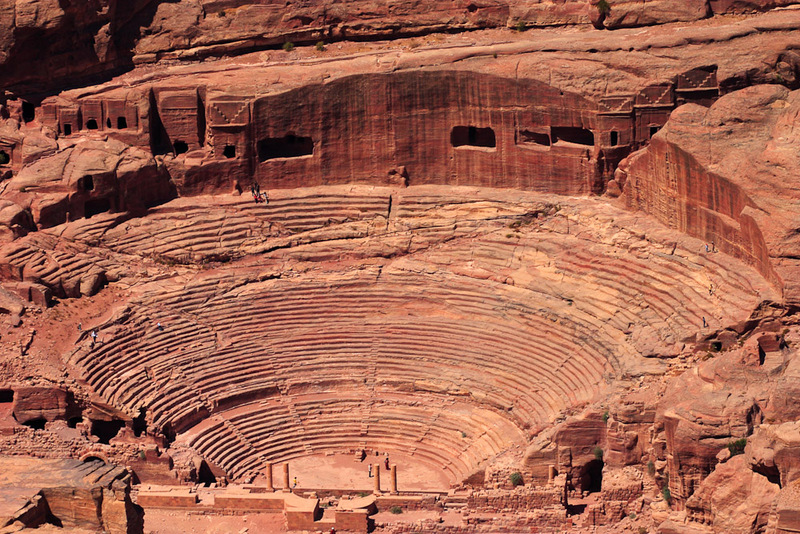 Petra in Jordan, ranked #9 in our countdown of '100 Ultimate Travel Experiences of a Lifetime'. Ranked #9 in our countdown of ‘100 Ultimate Travel Experiences of a Lifetime’. Petra is impressive on so many levels: impressively old (it is mentioned in the Book of Exodus), impressively large, impressively beautiful. The UNESCO World Heritage Site is a vast city carved into the sheer pink rock face by the Nabataeans, who settled in the area more than 2000 years ago. 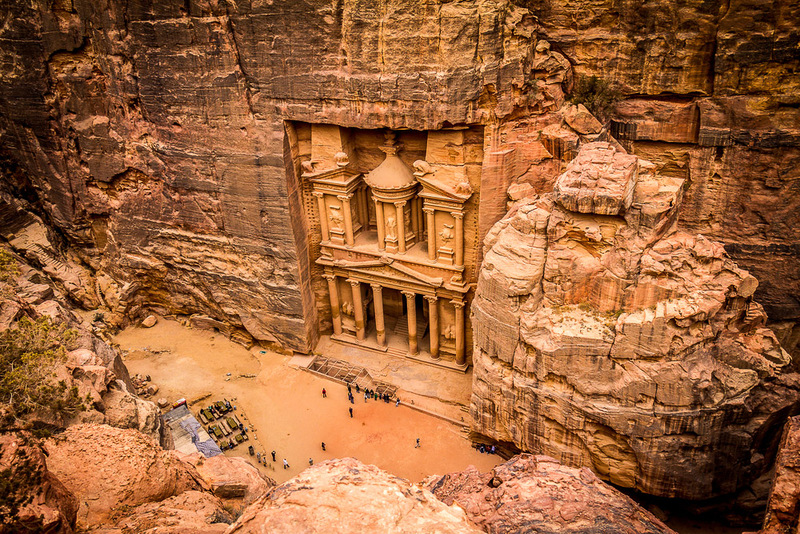 A national treasure of Jordan, the city is a collection of gargantuan royal tombs (the more modest houses that the population lived in have long since been destroyed, largely by earthquakes). The fact that there are no motorised vehicles allowed in the ancient city leaves you with the choice of walking or hiring a horse-drawn carriage to take you through the one-kilometre siq to the site; and once inside you can explore on foot, by donkey or, rather more evocatively, on camel back. Four to five days is suggested by tour operators as the amount of time needed to see everything there is to see at a leisurely pace, although it can be done in much less time. What is not up for debate is the need to protect yourself from the harsh desert sun and to stay well hydrated. 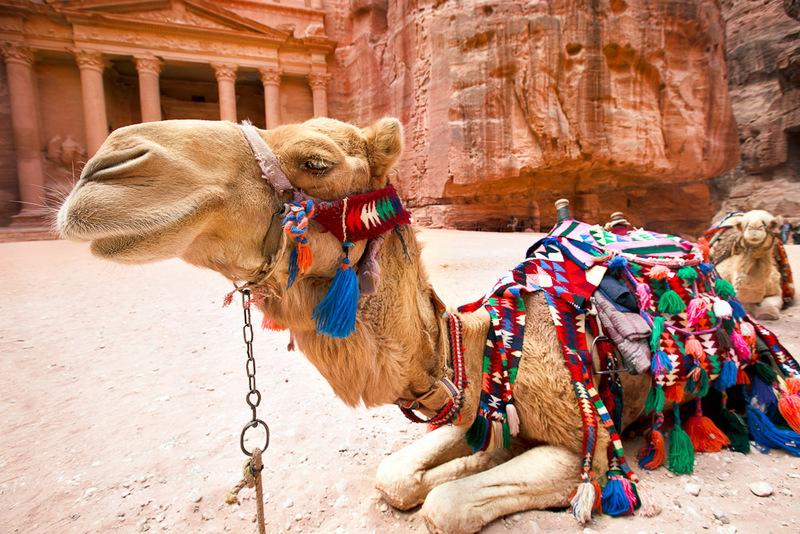 Visit blog.expedia.com.au/bucket-list to find out more about the beauty of Petra.